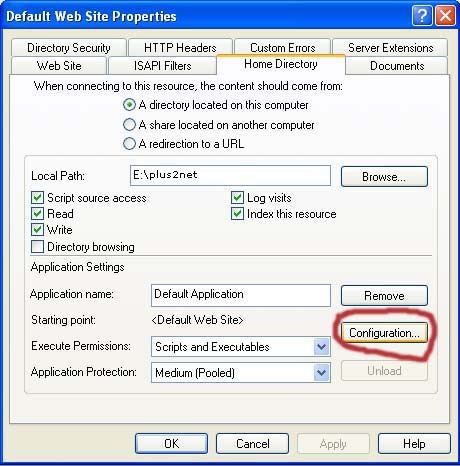 Recently I have installed PHP5 and configured it run on IIS. 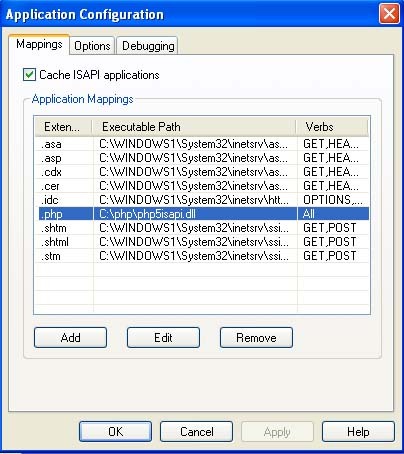 There are some minor changes in the configuration of IIS than the old version of PHP. Here are some of the screen shoots to guide you on installing. 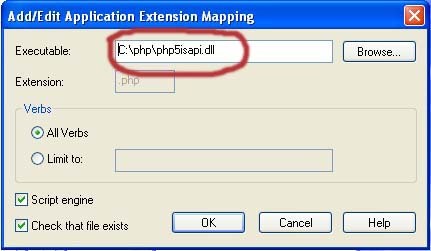 Note that you have to read the part 1 of the PHP IIS installation to know the basic requirements, here only the changes required in PHP5 is shown with out much description of the process.